D id you know that in many states, Arab numbers are equal to or greater than Jewish numbers — but for a variety of reasons, Arabs have never defeated a candidate with their clout. Why? 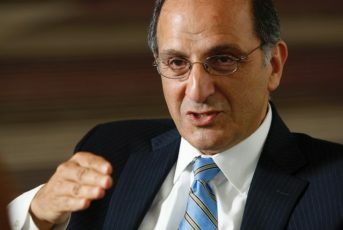 In this episode, Arab American Institute president, Dr. James Zogby explains. He gets real about what it takes to achieve power in this country and he would know … For decades, he’s been working tirelessly in Washington to influence power in a pretty hostile climate. Don’t miss it!